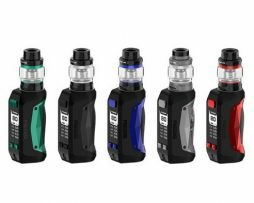 The Aspire Zelos Kit is a compact kit comprising of a Nautilus 2 TPD compliant tank and a large capacity 2500Mah 50W Zelos box mod, which has temperature control capabilities and is software upgradable by using the included USB charging/upgrade cable. The Aspire Zelos Kit is a compact starter kit comprising of a Nautilus 2 TPD compliant tank and a large capacity 2500Mah 50W Zelos box mod, which has temperature control capabilities and is software upgradable by using the included USB charging/upgrade cable. 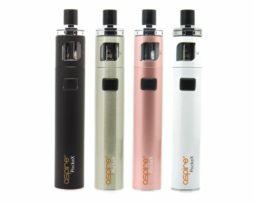 The Aspire Zelos mod can be used in variable voltage, variable wattage, bypass and temperature control modes (nickel, stainless steel and titanium compatible). It has a bright and clear 0.69 inch OLED display, which will flip depending on which way the device is held. 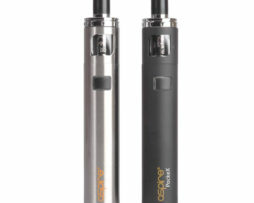 The kit comes with two BVC coils. A 0.7 ohm coil, which is pre-installed and a spare 1.8 ohm coil. The kit also comes with a micro USB charging/upgrade cable that plugs into the side of the unit, which has pass through capabilities, meaning the device can be used whilst charging. 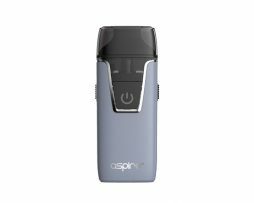 If you’re a newcomer to vaping and looking for a reliable mod and tank that’s user-friendly and simple, then the Aspire Zelos Kit is a great choice. 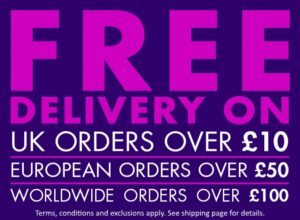 For vapers who have a little bit more experience and are looking to step up from a basic Ego style kit, it should be perfect. Large 2500 Mah Capacity Battery. USB charger/upgrade cable with pass through (can be charged while vaping). 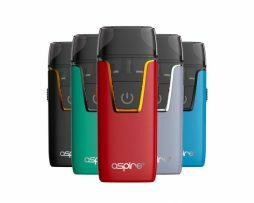 Aspire is a well-known and trusted vaping brand that was established in 2013 and has quickly become one of the leading brands in the vaping industry. Aspire pride themselves on their innovative and cutting edge designs and operate strict quality control systems to ensure that their products are well made and meet high standards of safety.